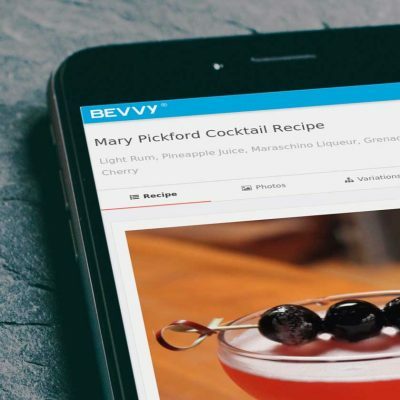 Bevvy, Inc. is media technology company that owns and operates Bevvy, a digital drinks platform and Cocktail Enthusiast, a spirited drinks blog. Our founders have been passionately creating and curating food, drink and lifestyle content since 2005, and building media technology for even longer. Our recently launched agency arm leverages our many years of expertise to help our clients create amazing content, optimize online marketing efforts and develop effective digital strategies. 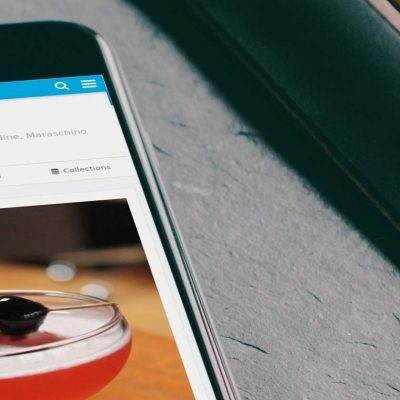 We’ve been creating food, drink and lifestyle content for many years, and for some of the Internet’s largest brands. We play at the intersection of technology and media to help brands adapt to a constantly-evolving digital world. 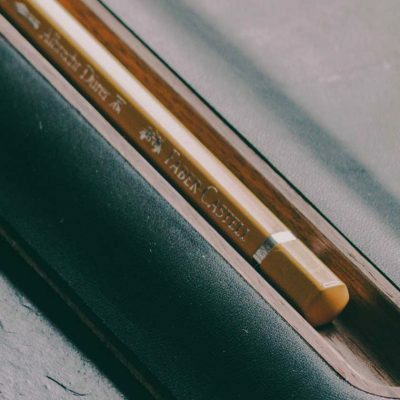 We partner with clients to craft their brands’ stories and tailor them for the intended audience and medium. 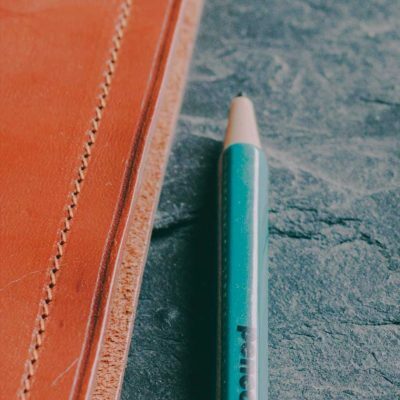 From strategy to research to narrative journalism, we help brands craft engaging stories. Our SEO experts are ready to help brands improve their search engine strategy and maximize results. We work with brands to understand their objectives and devise effective strategies to reach their goals.